*Sweat begins to go down my head. * "Its intense......." *I punch the sword with my free hand and it pulls Nasuke because our chakra strings are wound together. * "....thats for sure." Nasuke uses the pull and dropkicks dominic. "very nice now to make this complicated, you must envision a bow, but not just any bow the perfect bow for you and while dodging my attacks you must transform that ball into your bow"
Nasuke makes a handsign and ten clones appear. Nasuke and his clones scatter and attack from all sides. Nasuke takes a deep breath and chakra flows from his hand and shapes into his bow. "heh fun time" Nasuke takes aim and fires 100 arrows at dominic. Nasuke smiles. "now for the final trick" Nasuke forms a chakra arrow but condenses rapidly until it gives off a different aura than chakra. "reiatsu is chakra but it's deep within our chakra so to find it, you must condense your chakra down to the very atom, it's a very difficult process"
"careful this uses more chakra than you think, i almost died of chakra exhaustion because i used so much chakra for my bow, i didnt have enough to condense" Nasuke fires off 100 reiatsu arrows. "I think I found it." 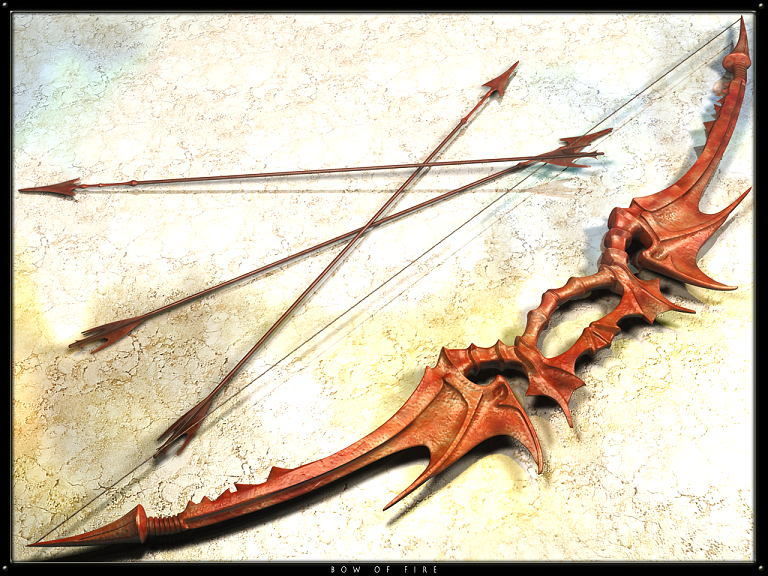 *I fire off an arrow of reiatsu. * "How was that?" "good, now let's see how many you can fire off in one minute"
"Damn......only 75......Your right its exhausting." "yea, reiatsu is harder to control than any advanced or regular element in the world and now i consider you a quincy lol" "except you have no final form...yet"
"Final form? Hmmm gives me somthing to work towards. I thank you for the training." "you're welcome, i wish i knew what my final form was, the final form of a quincy concentrates all their power then releases it, granting them enormous power"
"Well then I guess we will have to find out when we get that far then." "guess so, so shall we refill our chakra and have a proper match"
"Lets.....although I not sure I know the rules...."
"just survive" Nasuke unleashes his chakra and brings out his bow, and fires 100 arrows at dominic. The chakra exerted by nasuke begins to condense at a rapid rate.